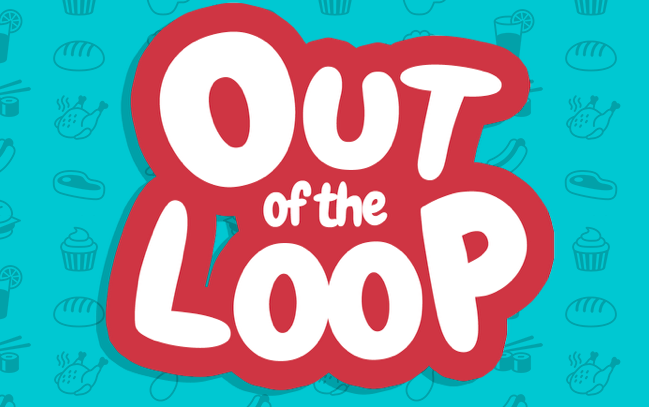 Out of the Loop is a local multiplayer game of subterfuge that’s played by passing around a single mobile phone, with players attempting to figure out which one of you is bluffing their way through the game. Currently in development by the devs behind Triple Agent (which we featured on ABG last year), Out of the Loop is a social game for 3 to 9 players in which players attempt to figure out which one of them is “out of the loop”. In the game a picture of an object is shown to everyone except one person (who is left out of the loop). Nobody else knows who the person that is out of the loop is and the phone is passed around, with each person answering a question about the object in turn. The player who is out of the loop has to try and bluff their way through the questions without getting found out, whilst trying to deduce what the object is from other player’s answers. If they get found out they lose, but if they figure out the object then they win. It’s a great premise that should be very easy to pick up and play at parties, particularly as you only need one phone to play the game. Sign up now to make sure you’re in the loop for the Out of the Loop Beta!